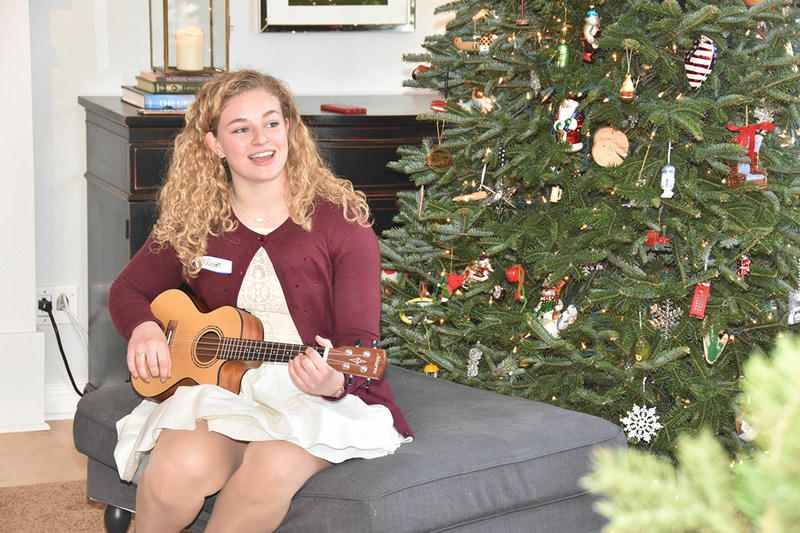 For Zionsville Community High School senior Tori Hanshew, the best part of the “Carol of Homes: Holiday Home Tour” is having friends and family members come to hear the choirs sing. 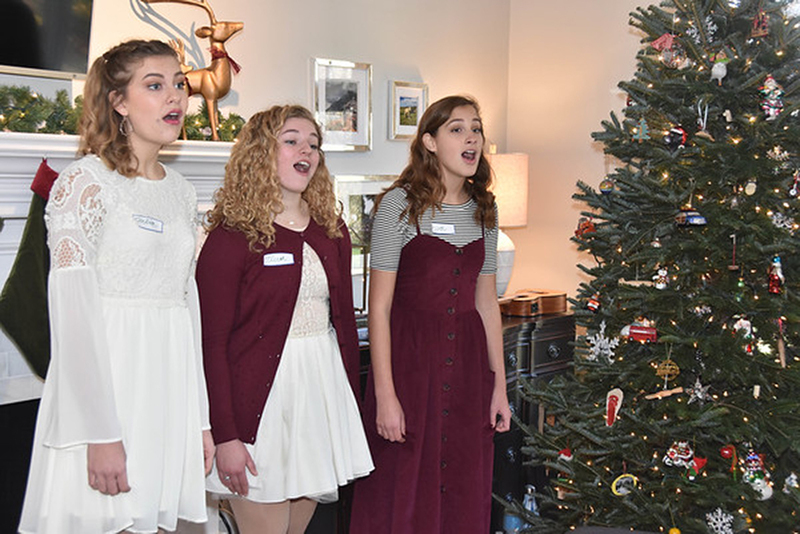 Zionsville Show Choirs present the “Carol of Homes” from 10 a.m. to 4 p.m. Dec. 1. The fundraising tour features six decorated homes. Senior Ryann Bowers and Hanshew are co-presidents of Choralaires, the all-female show choir. Bowers said she enjoys visiting other houses while she is on break and hearing other groups and individuals sing and play instruments. “I’m always reminded of how gifted my peers are and enjoy watching them share their talents with others,” Bowers said. Olivia Broadwater, a junior mixed show choir Royalaires member, said the event helps bring the community together through the universal love of music. Zionsville’s Century 21 Scheetz, 135 E. Sycamore St., will provide a welcome center which will feature day-of-tour ticket sales as well as hot chocolate and cookies. Tickets are $20. For more, visit holidayhometour.net.